The biggest reason people buy a hybrid or electric car is to save money on gas. And sure, with a hybrid, the electric motor reduces the work and thus the fuel consumption of the gasoline engine — the electric motor doesn’t use any gasoline at all. But what about electric or hybrid car maintenance? Will these models cost you more than a gasoline-powered car in upkeep and repairs? 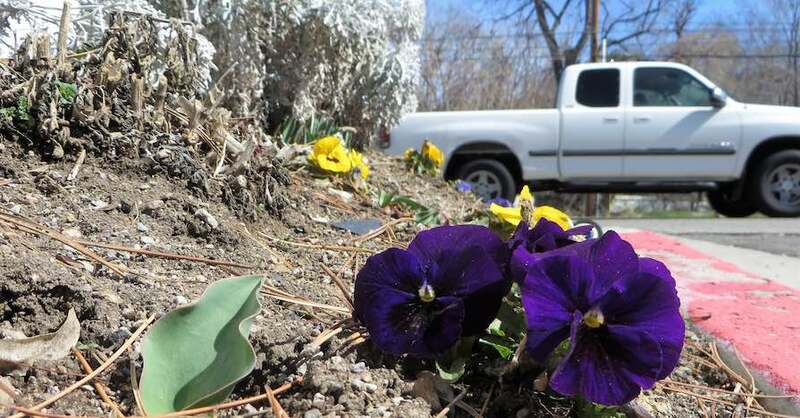 Good news here: Not only do most hybrids not require any special car maintenance, but the hybrid system may also reduce normal wear and tear on some conventional parts of the car. When the electric motor takes over, the gas engine shuts down. In fact, the latter will end up having far fewer miles than the reading on the odometer (some hybrid manufacturers call for longer intervals between oil changes as a result). You’ll save money on the parts that stop your car, too. Hybrids use regenerative braking that re-directs the friction involved in stopping the car to replenishing the battery. That energy would otherwise be heat on your brakes and brake pads. So brake jobs will be fewer and farther between in a hybrid. You aren’t completely off the hook though, as you will still need windshield wipers, tires, light bulbs, and cabin air filters. Hybrid-specific parts are covered by a warranty of at least eight years and 100,000 miles. Some states, including California, have mandated hybrid warranties of ten years and 150,000 miles, which includes the battery pack. 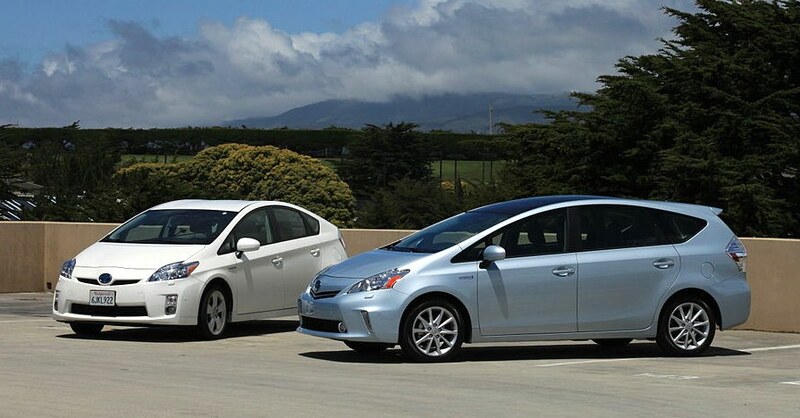 As more hybrids have taken to the road, these packs have become less expensive. And there are stories of many hybrids still on the road with their original battery packs at 200,000 miles or more. 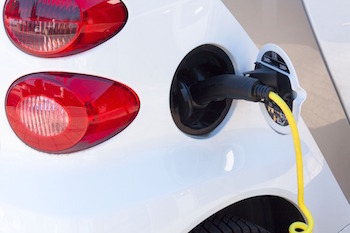 With no gasoline engine at all, electric cars eliminate oil and filter changes, tune-ups, exhaust system maintenance, emissions tests, timing belt replacements and engine repairs. Yes, there is an electric motor, but that motor has few moving parts and requires little in the way of maintenance. And, like the hybrids we mentioned above, electrics use regenerative braking, which converts the friction into energy to replenish the battery instead of letting it become heat on your brakes and brake pads. Similar to the hybrid cars, electrics will require fewer, less frequent brake jobs. Electrics come with generous warranties, some state-mandated, that include the battery packs that power the vehicle. And, as with hybrids, there are a growing number of owners who are reporting that their battery packs are far outlasting the estimates of their lifespan. Why Isn’t Everyone Buying One? 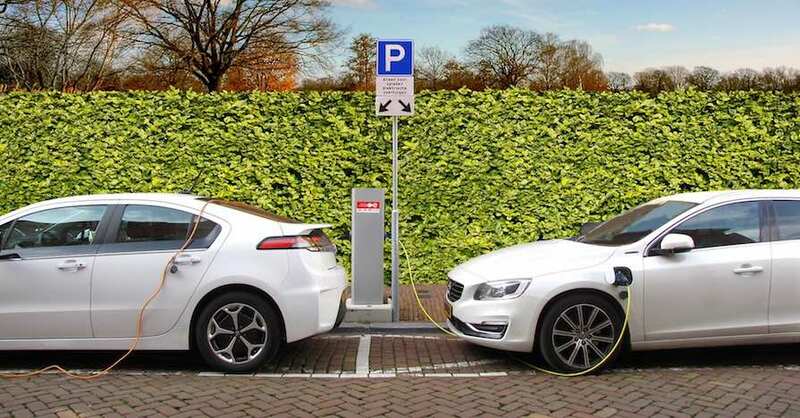 While the economics of an electric or hybrid car versus a gasoline car are very good in terms of maintenance, there are other things to consider. 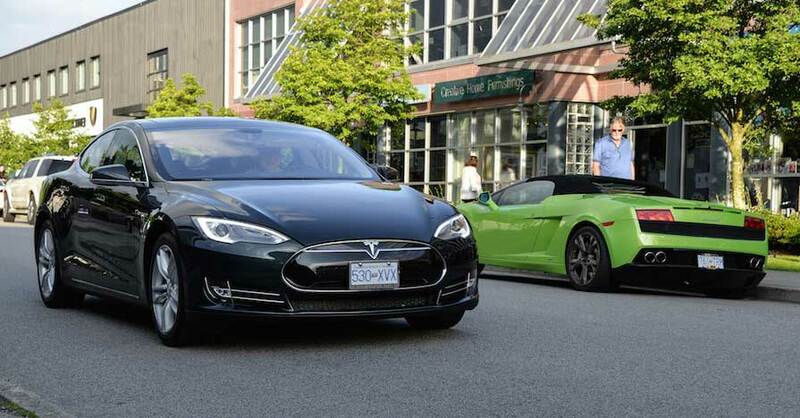 Is there an electric or hybrid version of a car that best suits your needs? In the case of hybrids, is the cost difference low enough to be offset by the savings in gasoline and maintenance? For electrics, you need to consider range. Can the car get you through a typical day without needing a recharge? 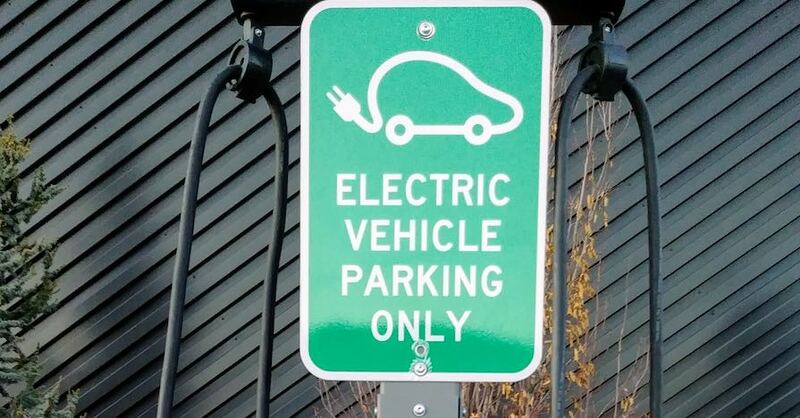 How many places in your town have car charging stations? Is there a charging station at work? Are you willing to pay to have one installed at home? If the answers to these questions are mostly “yes,” then you may have a hybrid or electric car in your garage sooner rather than later. Check out all the electrical system products available on NAPA Online or trust one of our 16,000 NAPA AutoCare locations for routine maintenance and repairs. For more information on hybrid and electric cars, chat with a knowledgeable expert at your local NAPA AUTO PARTS store.